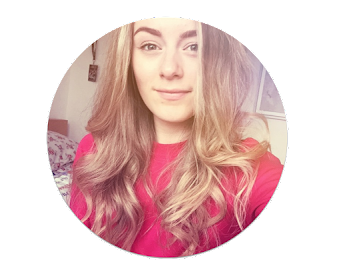 I didn't initially aim on doing a blog post about a concert but there was quite a lot I wanted to share so I thought 'why not?'. Firstly, I'd like to mention that before this I was the kind of person that didn't do loud music, flashing lights everything in your face, so I had never been to a concert before (except a Hilary Duff concert, but that's another story). I was a concert-virgin. In October I was asked by my friends if I would like to come to a McBusted concert, I said no. They tried to get tickets and unfortunately couldn't. A few days later McBusted released more dates and my friends asked again 'are you sure you don't want to come? ', I said yes. 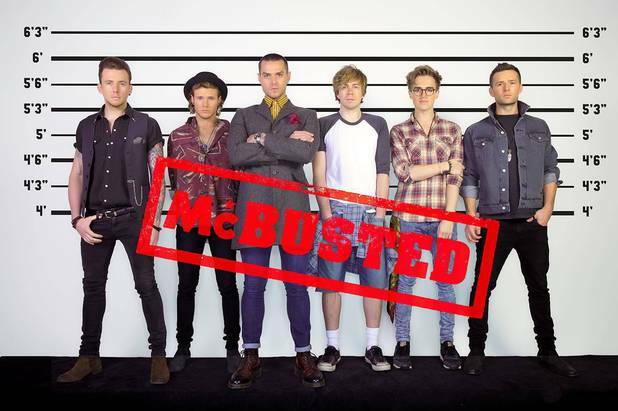 Now, McBusted (for those who don't know) is a merging of the band McFly and 2/3 of Busted. They were two separate bands who have joined together to make a super group for a special tour this year. The super group consists of 6 boys: [from left to right] Danny, Dougie, Matt, James, Tom and Harry. On 21st May 2014 I went to The Metro Radio Arena in Newcastle, along with 4 others, and had the best night of my life. We had great seats which were in the centre of the two performance stages (Main Stage and UFO) and we could see their faces clearly. The energy that was in the room was insane, the huge amount of fun that all of the audience was having was purely just what was radiated off the boys onstage. They were so enthusiastic and funny that there were no faults. As I told you, I had never been to a concert before, but this concert kind of brought out my wild side. I may have shouted a few crazy things such as 'I love you', 'I love your boobies', 'I want your babies' and 'harder' (don't ask) ;). Over all, it was the best experience EVER. For my first concert to be a rock/pop concert, it was daring, but it was the best. For those who are going: enjoy. For those who have been: OMG, right? Others: You should get tickets! 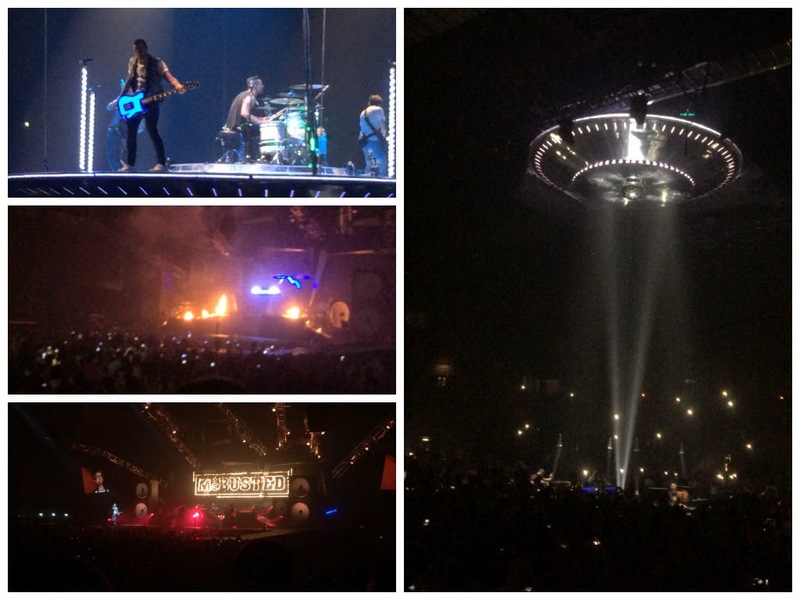 i saw mcbusted in april last year and i they where just amazing i had such a great evening! !